The staff at Victim Assistance is available to assist all victims of crime regardless of the dollar amount of the loss. For victims we serve as a liaison between the Prosecutor's Office and local law enforcement agencies providing case updates and information. We are able to make referrals to many different agencies in an effort to ease the pain of either a personal or property crime. Our referrals can be to a counseling agency, Violent Crimes Compensation, Women's Shelter or many others. 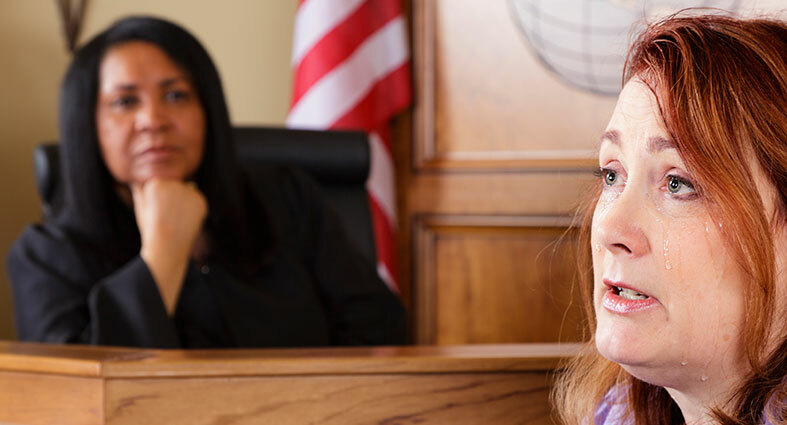 In some cases the staff at Victim Assistance is just a friendly ear to listen to problems that victims are having and provide them information and guidance about the criminal justice system. There are no fees for our services.